Prepare for Summer with These Brands (and D I S C O U N T Codes)! B2BU-C To Save a Life 50% of all proceeds donated! Born to Be Unique in Christ (B2BU-C) To Save a Life is a non-profit subset of our venture that seeks to build community, heal, educate, and enlighten. It seeks to provide alternative healthcare in the form of research, holistic health consulting, natural products and traditional medicines, biblical counseling, literature, a blog, and community outreach and engagement, with a focus on low-income and impoverished communities, for whom we provide jobs, affordable, alternative healthcare, and other health support (physical, spiritual, and mental). providing for those in need and being active in our faith, we validate our faith through our service and ambassadorship. We ​hold workshops, events, giveaways, contests, and often send random care packages or health boxes to those in need. We also partner with organizations and try to stay up-to-date with current world issues so as to fill in the gaps and do what we can to help, which includes but is not limited to mission trips and organization collaborations, which includes brand rep, business and media consulting, and promos. Pura Vida Bracelets Shop and take 20% off your purchase with code HIJADEDIOS20 ! "Every Pura Vida Bracelet is carefully handcrafted by artisans around the world. The commitment to their craft is conveyed through the quality of their work. The artisan’s dedication to the “pura vida” way of life is demonstrated in the seemingly endless color combinations and innovative styles. Each bracelet is as unique as the person wearing it. " Be Tree Lyfe ​Shop and take 20% off your purchase with code Shayb20 ! Mission: Planting trees and inspiring life through empowerment of tree symbolism and inspirational stories. "These stories are real life examples to help you relate to your own journey. We want to empower you to invest in your personal growth, believe in your strength, and never stop persevering because just like a tree, the sky is your limit." Shop and Take 25% off your purchase with code Shatoyia25 . 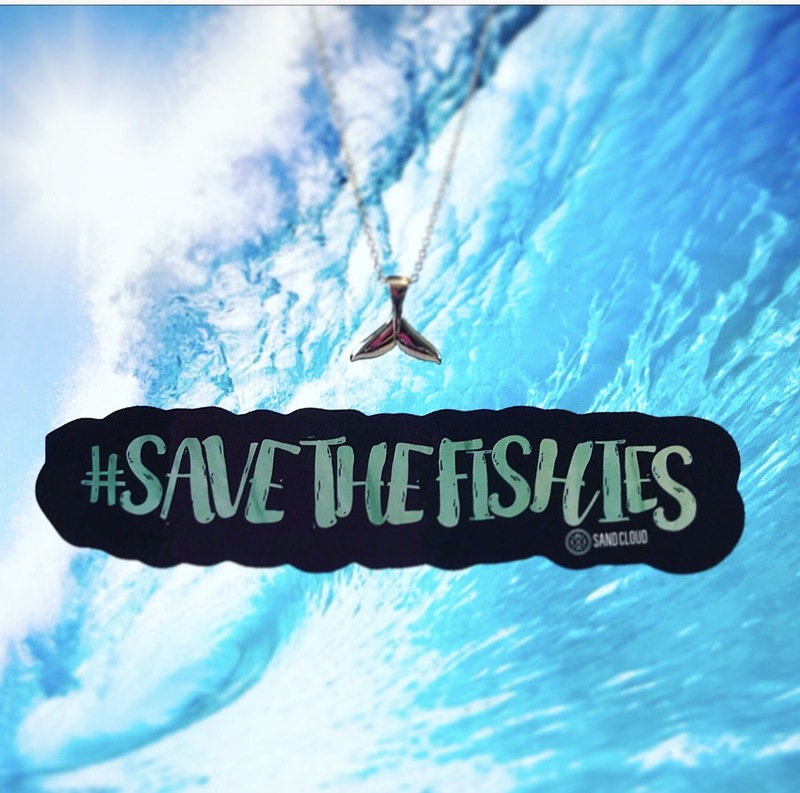 Mission: To Save Marine Life; "10% of profits are donated to non-profits that support our mission." Shop and Take 15% off your purchase with code ShatoyiaJ15 . "WITH EACH PURCHASE WE DONATE 10% OF OUR PROCEEDS TO OUR CAUSE. WITH THESE FUNDS WE WANT TO ALLEVIATE SUFFERING AND BRING ABOUT HOPE AND CHANGE TO THESE UNDERSERVED COMMUNITIES."